Kirkland Joseph's dreams of playing Division I football became a reality and played out before a global audience. On Super Bowl Sunday, 100 million people watched Stephen F. Austin State University alum turned Los Angeles Rams defensive end John Franklin-Myers deliver Tom Brady's first sack of the 2019 postseason. However, there is a current Lumberjack whose journey to Division I ball has already been seen by a global audience. 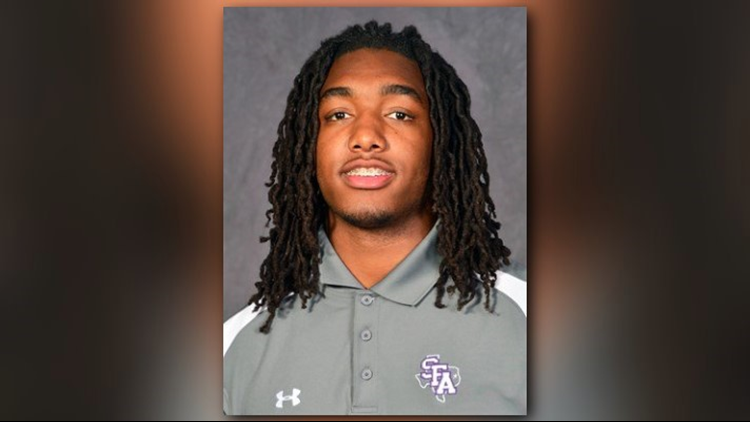 SFA sophomore linebacker Kirkland Joseph landed in Nacgodoches after playing two years at Independence Community College. The college's program was documented on season three of the Netflix hit, "Last Chance U." 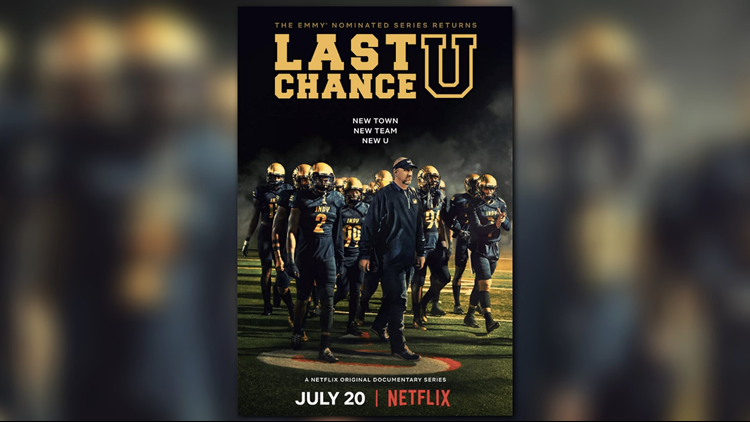 The critically-acclaimed series gives the audience an inside look at elite athletes with difficult pasts who take the junior college football route for one last shot at turning their lives around and achieving their dreams. "I feel like he has a good chance to go into the league and do big things," SFA junior wide receiver Calvin Clater said of Joseph. The series became popular in season one which took place at East Mississippi Community College in Scooba, Mississippi. Netflix returned to Scooba for season two. However, in season three filmmakers decided to take their documentary to Independence, Kansas, to follow the season of tough-as-nails head coach Jason Brown as he attempted to rebuild the Indy Pirates' struggling program. Joseph graduated from Breaux Bridge High School in 2016 and tried to walk on at the University of Louisiana at Lafayette. "I got cut, so I didn't have nothing," Joseph recalled. "I thought football was over." After sending his highlight reels to colleges across the country, he eventually found his way to another school, Independence CC. "Independence gave me a chance," Joseph explained. "I was cutting grass with my boy, out of the blue, the coach called me, he offered me." At the time, Joseph said leaving home and moving to Kansas would be hard, but he knew what he had to do in order to achieve his goals. 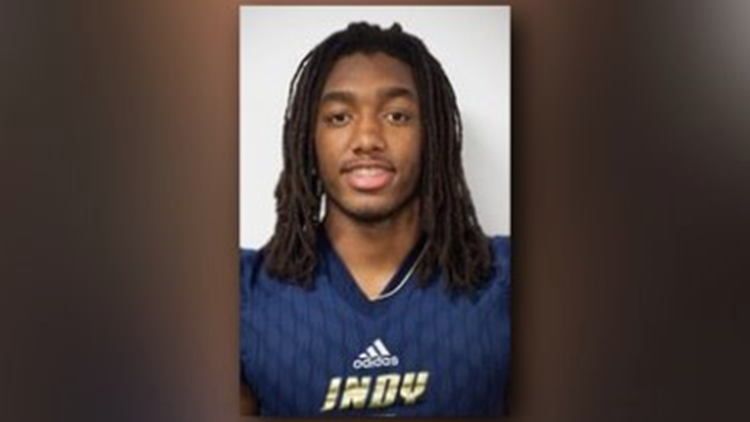 With Netflix having chosen Indy as the home for their third season of "Last Chance U," Joseph's educational and athletic journey was about to play out in living rooms around the world. Season three debuted in July 2018. As a true freshman, Joseph utilized his redshirt during his first season at Indy CC. However, the next year, Joseph put up stellar numbers including a team-best 53 solo tackles, 21 assisted tackles, nine tackles for loss and one fumble recovery. 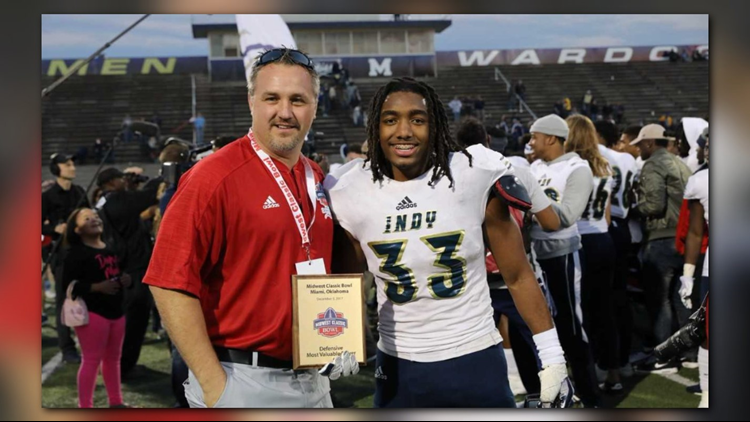 He was named the Defensive MVP of the Midwest Classic Bowl, having recorded nine total tackles and a fumble recovery to aid the Pirates in their first bowl game win in school history. Joseph's hard work and dedication resulted in the SFA Lumberjacks offering him a chance to play DI football at Homer Bryce Stadium in Nacogdoches. "That was my first DI offer, coming from being cut, not being able to play football at all, seeing how much I would then gain," Joseph said. "And what I could do for my family I, just committed and signed on my first offer." Moving to East Texas from Kansas, his JUCO roots were just one thing he and some of his teammates were able to bond over. "From the first day he moved here we both made a connection because we both came from a [junior college],” senior Aretavious Hendrix said. And it doesn't hurt that his positive attitude is contagious. "Any time you see KJ walking around he's always laughing, smiling, just having a good time,” SFA senior linebacker Quin Jones said. Joseph, who is about to begin his second season at SFA and is majoring in kinesiology, hopes to be the best he can be on the field to lead the Lumberjacks to a championship. "We definitely want to show this conference what SFA has and show them that it's a whole different thing we have going on this year,” Joseph said. However, Joseph has bigger aspirations for himself. He wants to go from mowing the grass to mowing down opponents in the NFL. "I'm a man on a mission," Joseph said. "I'm chasing the league. I'm ready to work and I'm not scared of it. I'm going to do whatever it takes." So, don't be surprised if you see another Lumberjack in the Super Bowl in the near future. 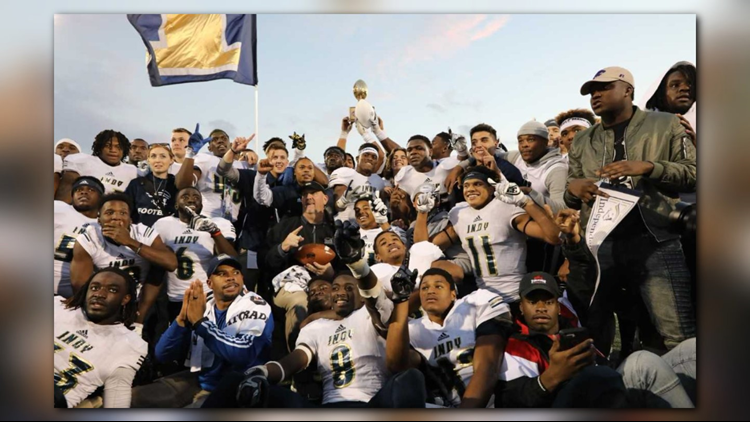 In August 2018, Netflix announced "Last Chance U" had been renewed for a fourth season, which will once again take place at Indy CC.